Mingze has passed the latest cerfication of ISO9001:2008. 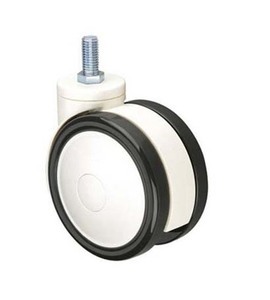 Product quality is the key to business success, quality control such as IQC, IPQC, OQC is operated in factory strictly. Mingze has passed the latest cerfication of ISO9001:2008. 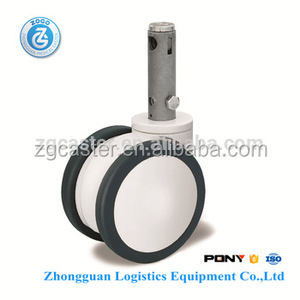 Product quality is the key to business success, quality control such as IQC, IPQC, OQC is operated in factory strictly. 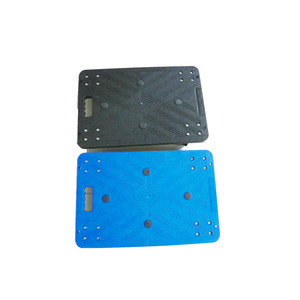 Win-Win between customer and Mingze is the aim pursured by Mingze always at the foundation of high quality, prompt delivery, good service and reasonable price. 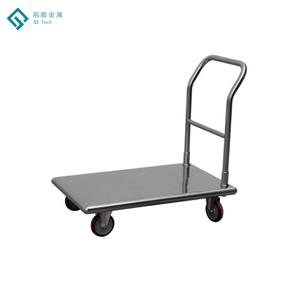 3.The DCmotor Industrial handling equipment material carbon steel rail platform transfer carts with casters is battery powered, so only charged fully. 6.The DCmotor Industrial handling equipment material carbon steel rail platform transfer carts with casters are customized as per your true demand. 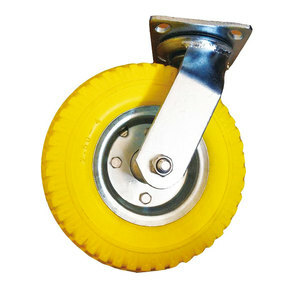 The DCmotor Industrial handling equipment material carbon steel rail platform transfer carts with casters has been highly approved by our customers. 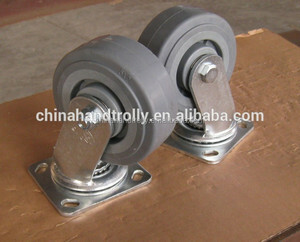 Alibaba.com offers 2,635 hand cart caster products. About 57% of these are material handling equipment parts, 22% are hand carts & trolleys, and 5% are furniture casters. 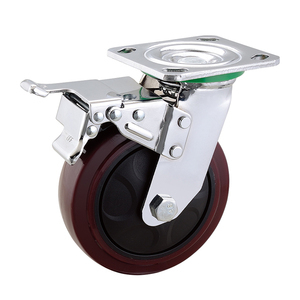 A wide variety of hand cart caster options are available to you, such as aluminium, stainless steel, and plastic. You can also choose from free samples, paid samples. 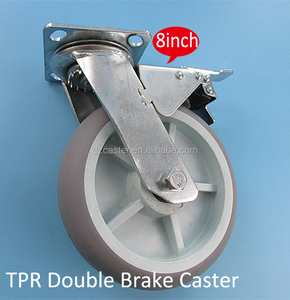 There are 2,635 hand cart caster suppliers, mainly located in Asia. 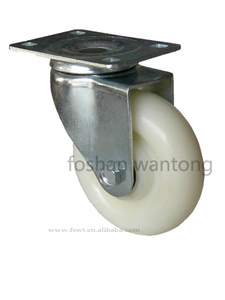 The top supplying country is China (Mainland), which supply 100% of hand cart caster respectively. 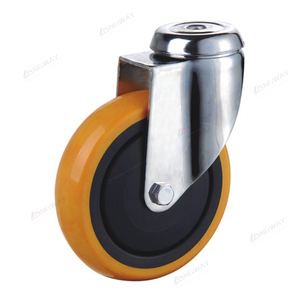 Hand cart caster products are most popular in North America, Domestic Market, and Southeast Asia. You can ensure product safety by selecting from certified suppliers, including 381 with ISO9001, 236 with Other, and 79 with ISO14001 certification.